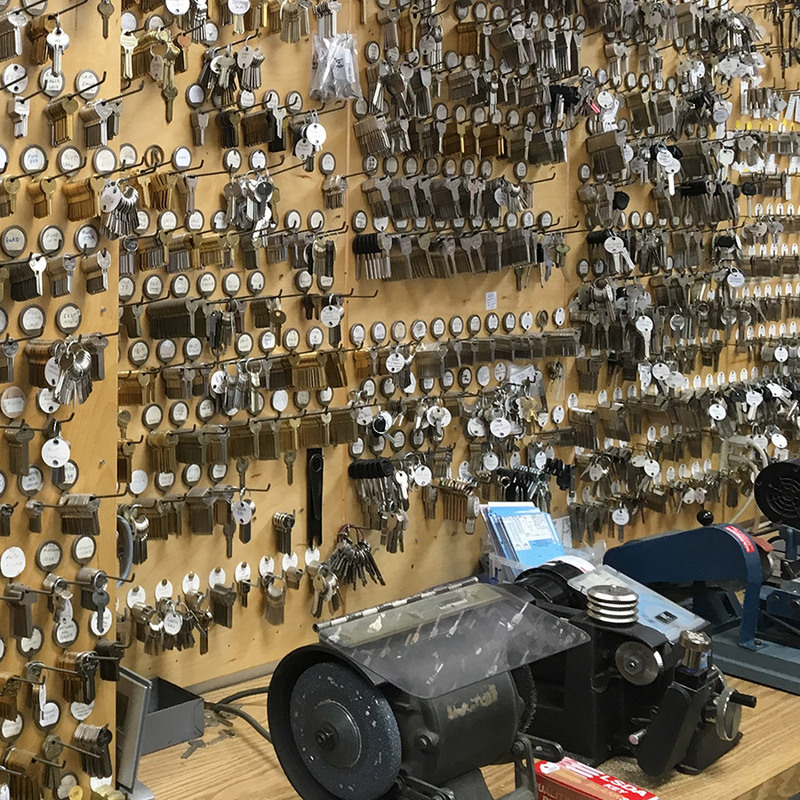 For decades, Hoogerhyde Safe & Lock has been providing high-quality key making and locksmith services for Grand Rapids and West Michigan businesses and residents. Residential and commercial landlords appreciate our quick, accurate lock re-keying service along with our ability to maintain master key systems. Service companies depend on getting large numbers of padlocks keyed alike so employees are able to use just one key to enter many different locations. Just ask, we can probably accommodate your needs. 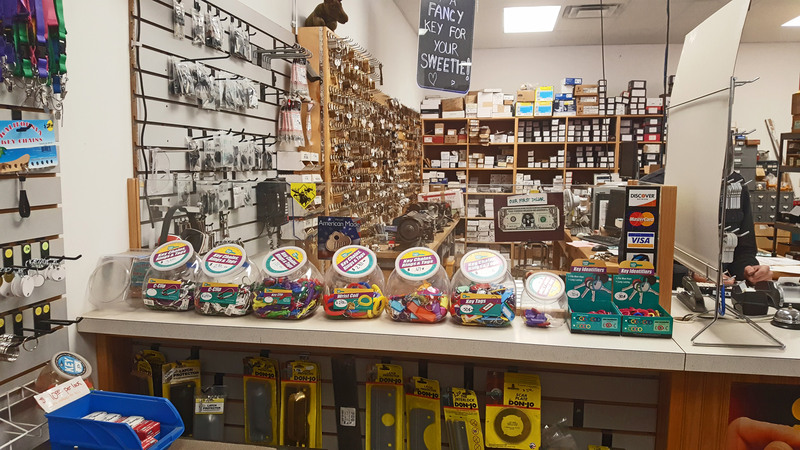 In addition to key making, we have a unique selection of key and lock-related products and accessories. Stop in to our Leonard St. location in Grand Rapids today! Keys for businesses, homes, cars, motorcycles, trailers, tractors, boats, RV’s, etc. Flat steel keys for safes, safe deposits boxes, etc. Designer residential keys available – animal, flower and flag prints; college and professional team logo prints; Disney character prints, etc. Padlocks and hasps of all types – keyed alike in large quantity, keyed to your home key, with high security keys, combination type, etc. Lots of other neat stuff!